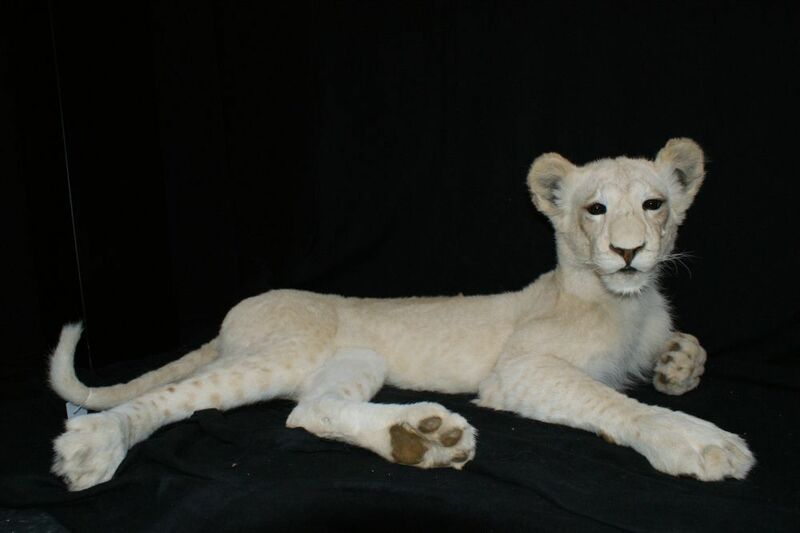 We realize unique and original mountings of stuffed white lioness ! 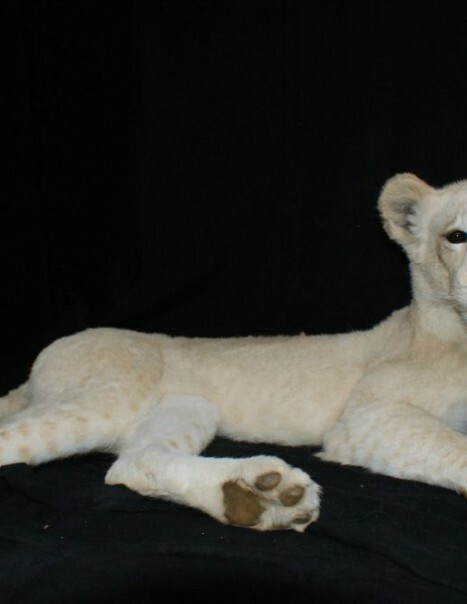 Stuffed head lioness is also possible. The lioness is the female of the lion. The lion is the second-largest living cat after the tiger. The lion’s closest relatives are the other species of the genus Panthera : tiger, jaguar and leopard. Highly distinctive, the male lion is easily recognised by its mane. Lions live for 10–14 years in the wild, while in captivity they can live longer than 20 years. In the wild, males seldom live longer than 10 years, as injuries sustained from continual fighting with rival males greatly reduce their longevity.